Having DNS resolution problems? Do you need to clear the DNS cache on a Windows 10 computer or Server? 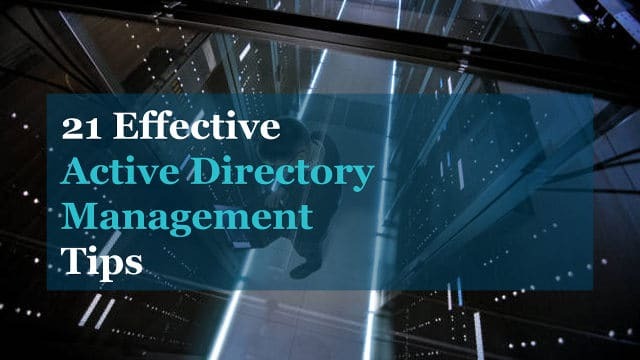 In this post, I’ll show you how to quickly clear the DNS cache using the command line, Windows Server DNS console and PowerShell. This also works on older Windows operating systems. That’s it for flushing the local cache. If you want to check the local cache then move on to step 3. This will display all the local cache entries. 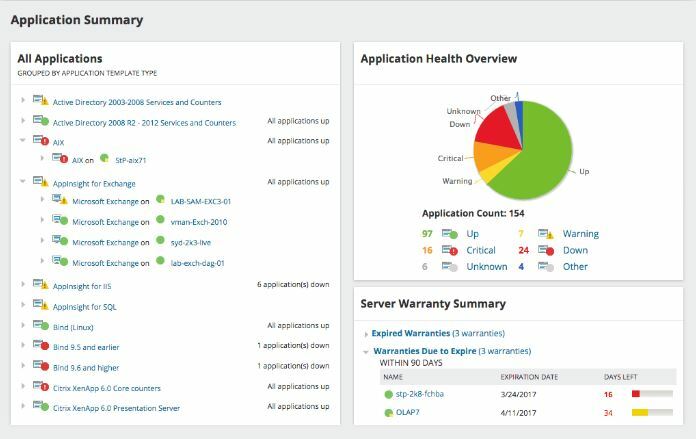 Scan, detect and easily manage IP addresses with the Free IP address tracker by SolarWinds. 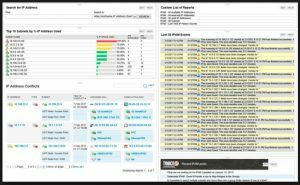 By using this FREE tool you can save time by eliminating the need to manually track IP address information. 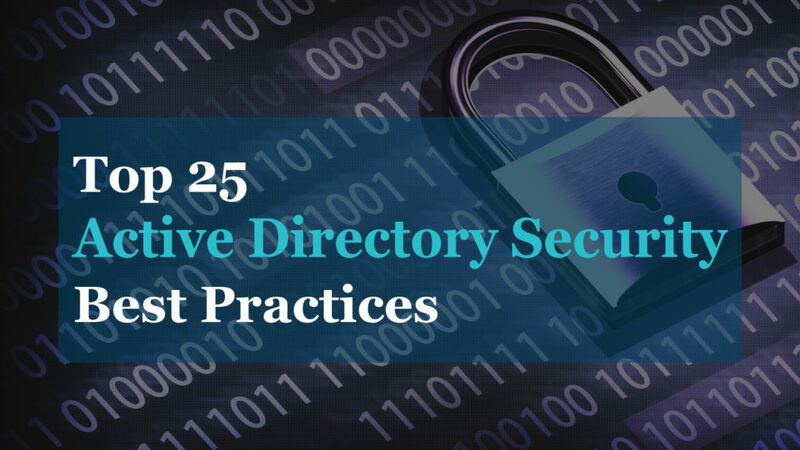 In addition, it helps to detect IP conflicts on your subnet. Download your FREE copy of IP Address Tracker. Maybe it’s not a local client issue, maybe your server has a bad cache entry. 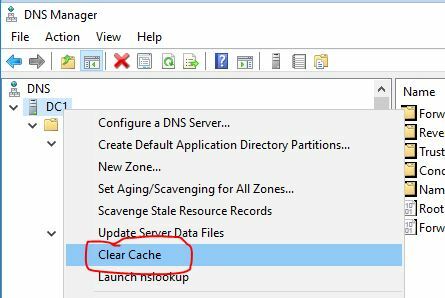 Follow these steps to clear the cache on your Windows Server. In this example, I’m using Windows Server 2016. If you still have DNS issues then check out my guide on using nslookup to test DNS, it includes 8 tips for troubleshooting DNS problems.